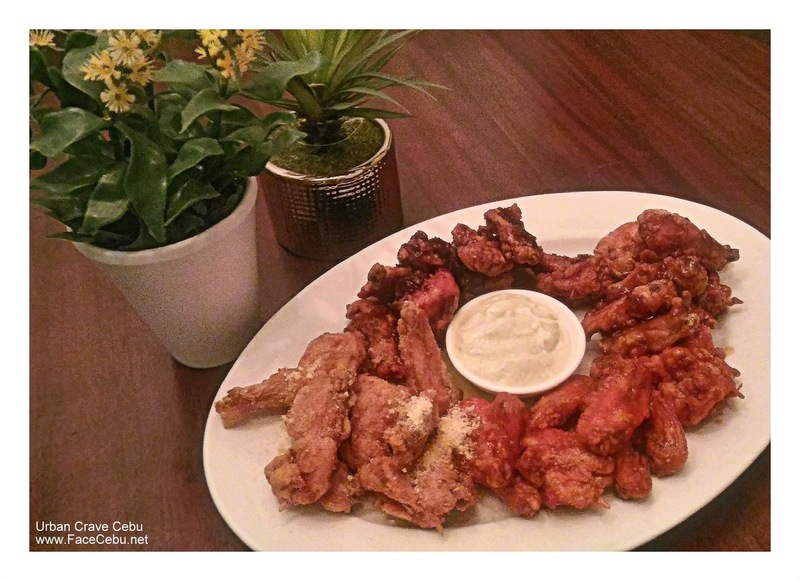 Cebu Food Lovers, Eyes here! 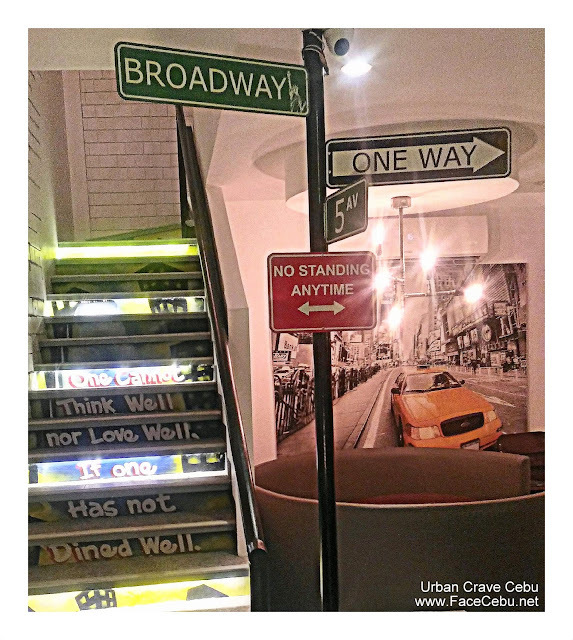 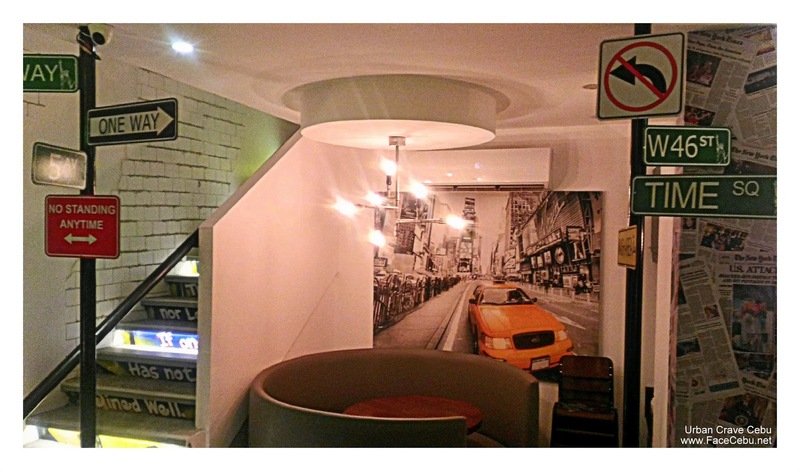 It's time to visit this soon to open Restaurant in Cebu, it is called Urban Crave. Why it is named so? This urban-inspired Eatery is currently on pre-opening phase experimenting on the dishes that they can offer to the Locals most especially to the hardworking people in IT Park and of course, Cebu Tourists. 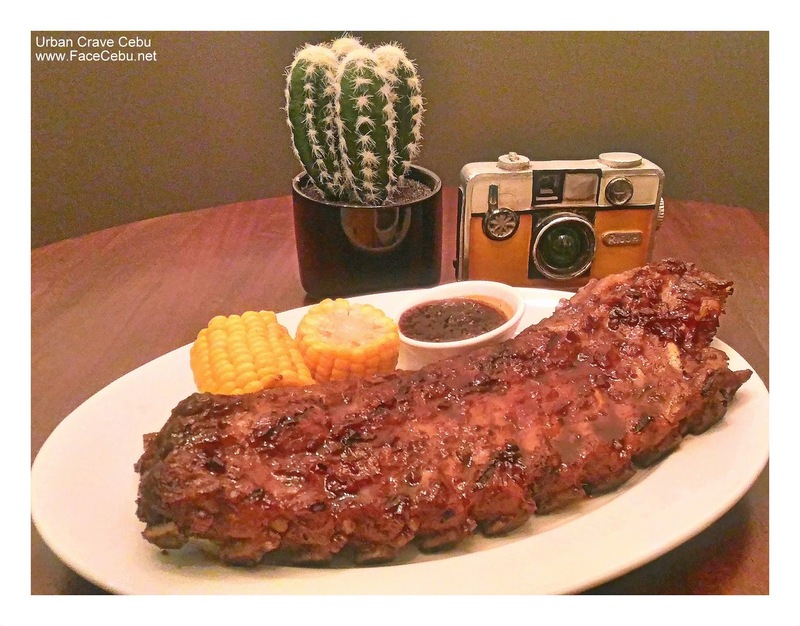 Situated in The Greenery (just near The Gallery), Urban Crave Restaurant is currently gaining good reviews on their Dishes especially their much-loved Baby Back Ribs. 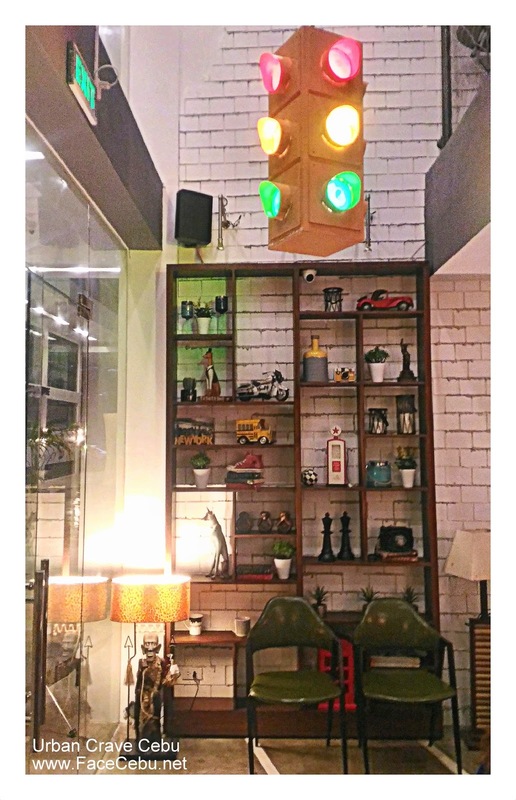 Last weekend, a group of CBS Bloggers had a food tasting event in this Resto. 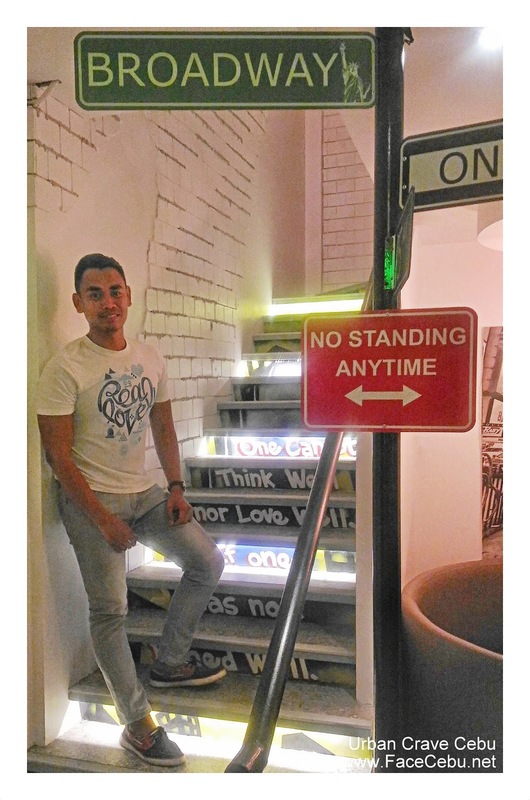 The owner, Julius Jerald Borja, highlighted that they are still finalizing their Menu and grand opening day but a number of Customers are already visiting the Resto to enjoy their delectable Dishes. So, to give you a preview of their Foods, check after jump. 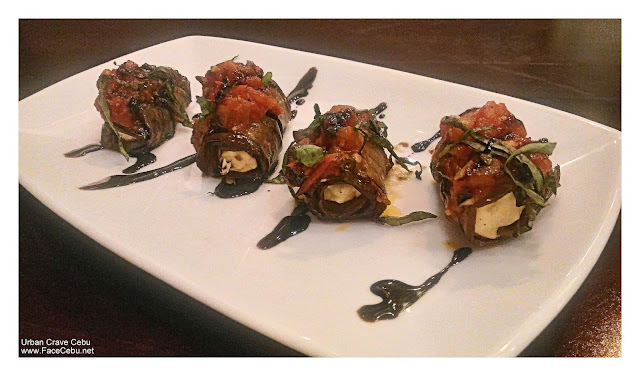 Eggplant Roll - Personally loving this appetizer but just a little oily tho. 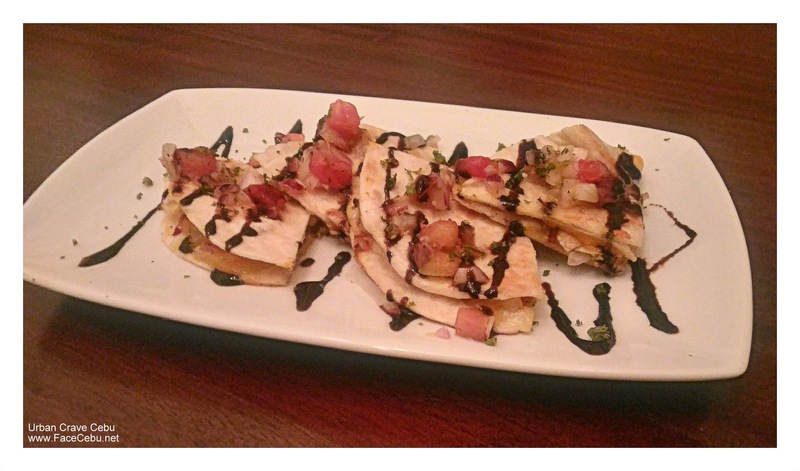 Chicken Quesadilla - Very good but personally wanting a spicy version. 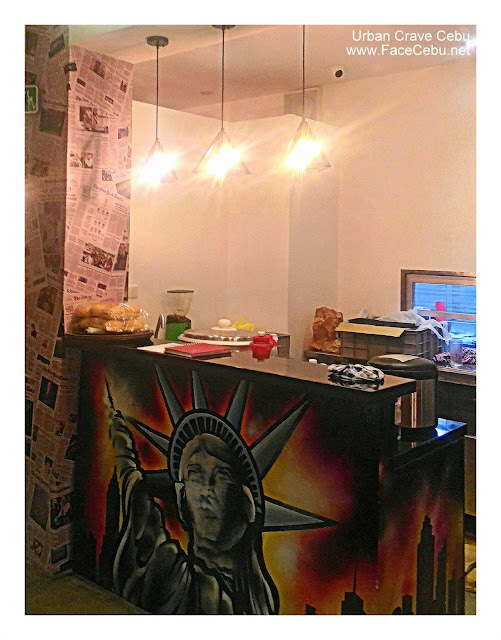 I believe vegies are too much and we need more chicken meat. Chicken Wings - The wings are realy good but got small parts. 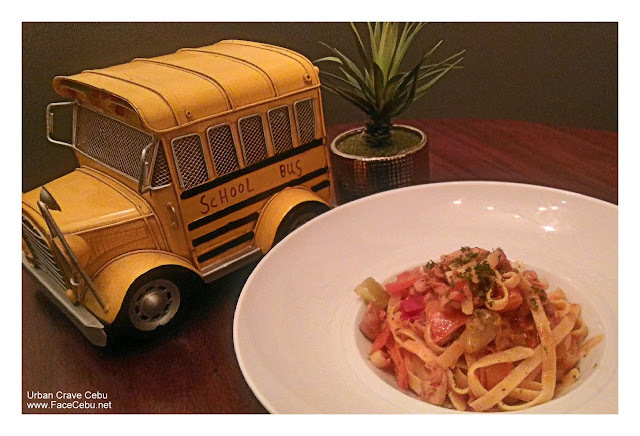 Pasta New Orleans - This is not a good dish (personal comment) coz I felt like eating an afretada on a pasta. 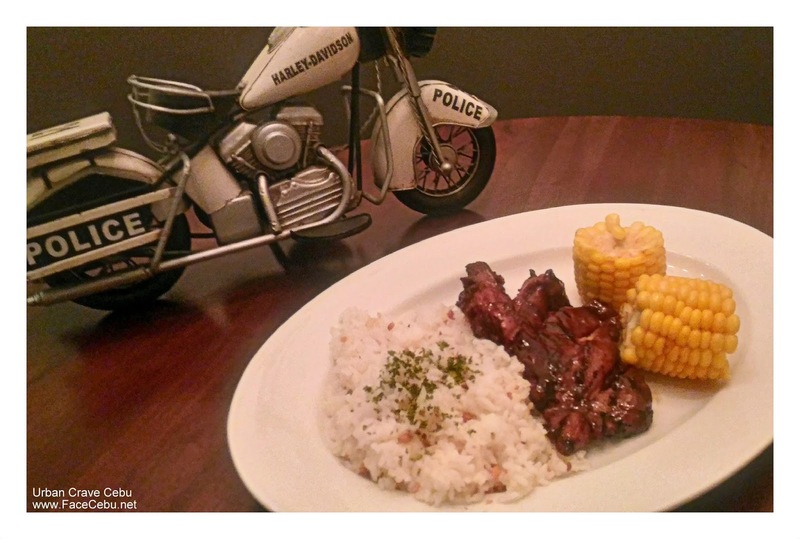 Grilled Chicken BBQ - This is the best grilled Chicken Barbeque so far!